The Beaverton's authors Luke Field and Alex Huntley's take an alternative look at Canada's past through fake news. 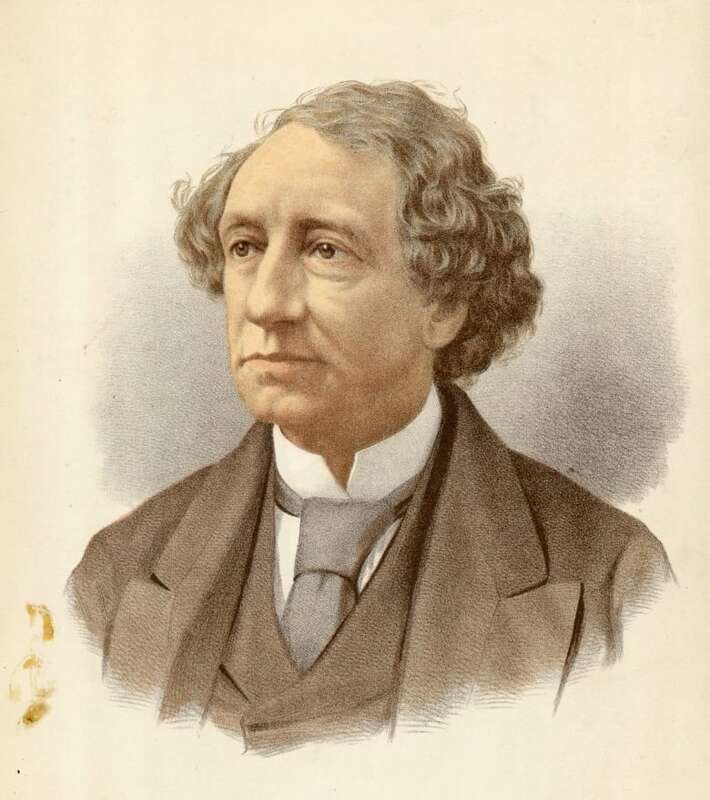 DNA tests show that Sir John A. Macdonald really was the Father of Confederation. The Beaverton also reports Sir John A. Macdonald balanced his budget after returning empties. (Edward Gooch/Getty Images) That's just one of the stunning untrue facts uncovered from the archives of The Beaverton, an online Canadian news satire publication. "There was real competition between George-Étienne Cartier, George Brown too and a whole bunch of other men," says Alex Huntley, co-author of the book, The Beaverton presents Glorious and/or Free: The True History of Canada. "It was a real 19th century Maury Povich situation," says his co-author Luke Field. "When Cartier found out he wasn't the father, he did a very nice dance." "And sure enough, Sir John A., when he found out took a long, long drink of his flasks of gin," adds Huntley. 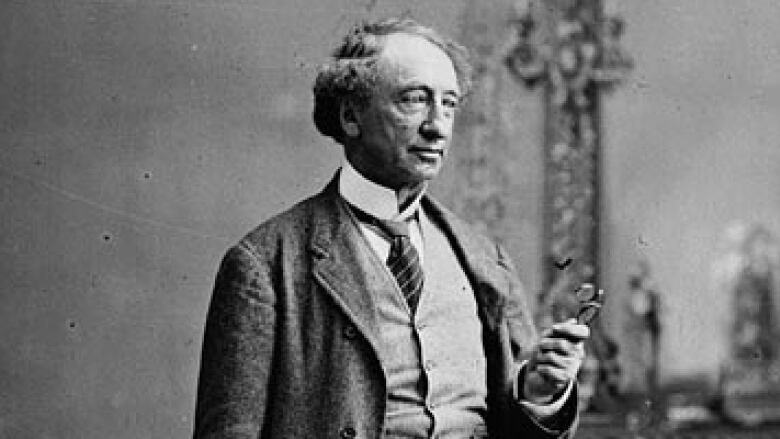 The shocking bogus story about Sir John A. Macdonald is just one of the many fake scoops that Field and Huntley write about. Equally untroubling is what they learned about the doomed Franklin Expedition that disappeared in 1845 while crossing the Arctic in search of the Northwest Passage. "One thing we did discover as they set out on their voyage to discover is that they set out with a particular type of crew member in mind and that was, they evaluated crew members based on how competent they were, but also how delicious looking they were," says Field. "Because it was very important for when they were stranded that each member they were forced to devour was more tasty than the last." Dief the Chief on the Avro Arrow: 'It was right to end it.' 1:48The stunning amount of fake news The Beaverton uncovered that didn't shape Canada includes the real reason Prime Minister John Diefenbaker killed the Avro Arrow program in 1959 (it didn't have a cup holder for his coffee mug) to what happened on VE day in Canada in 1945 (an outbreak of oral herpes). And the most amazing thing is that some of the news articles reprinted in the book were published thousands of years before the invention of the printing press — according to The Beaverton. Fake news: How do you ensure the news you get is trustworthy? Do The Beaverton anchors *really* know about the news?